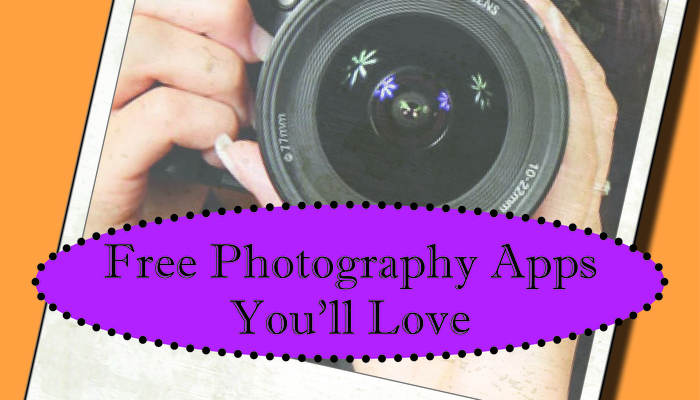 Some of our favorite photography apps happen to be free! 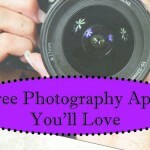 Whether you want to shoot something different, or edit, enhance and share, you’re sure to find some apps to please you in this AppList. As of this writing, every one of these apps is free to download, so it won’t break the bank if you want to try them all. If you find any of them "crashy", do be patient; developers are working to make sure their apps will work with iOS 4 as well as iOS 5. You'll find these apps are worth your time.